Amazon is undergoing an experimental basis exercise with top level mobile developers for several months by working and testing on a new in-app payments system. For about one and half years on the similar pattern practiced by Google and Apple, Amazon is giving away apps for free instead of selling them for a dollar or more. However, Amazon is encouraging in-apps purchases flow to gain from its experience of online payments and commerce in order to compete with Google’s app store. Amazon in its new move is allowing developers to set a price for virtual currency and digital content. 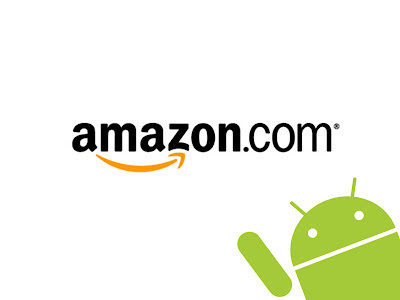 Developers now set the prices and Amazon takes a 30 percent revenue share. This is a major shift in Amazon’s policy, which last virtually on the brink of law suit with developers for controlling the prices of apps. As developing a game is very tedious process and a developer has to keep a balance between finances and game development. He has to ensure that the game remains natural as well as addictive through the progression for a player. 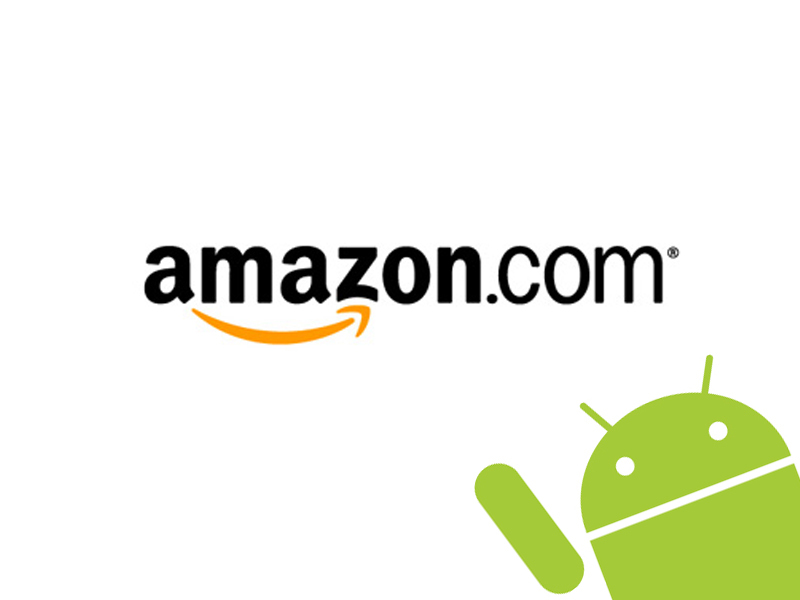 And someone else discount the in-app purchase is enough to annoy a developer and move to Google Play or iTunes, however, in time sense prevailed with Amazon and is considering to pay developers their due.